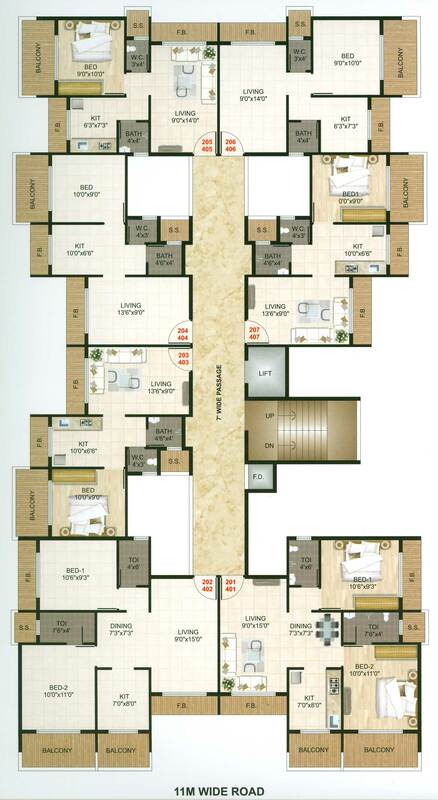 Bhaveshwar Avenue is one of the most popular residential developments in the neighborhood of Navi Mumbai. 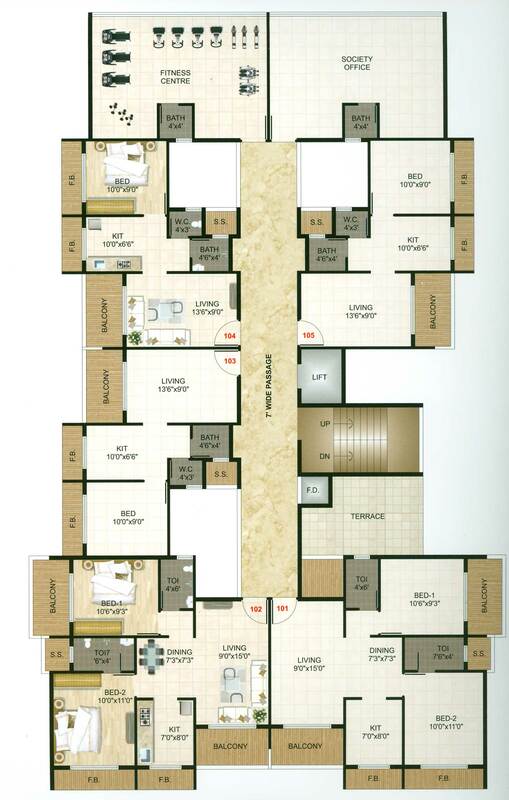 The project is designed with all modern amenities to cater the needs of the residents. 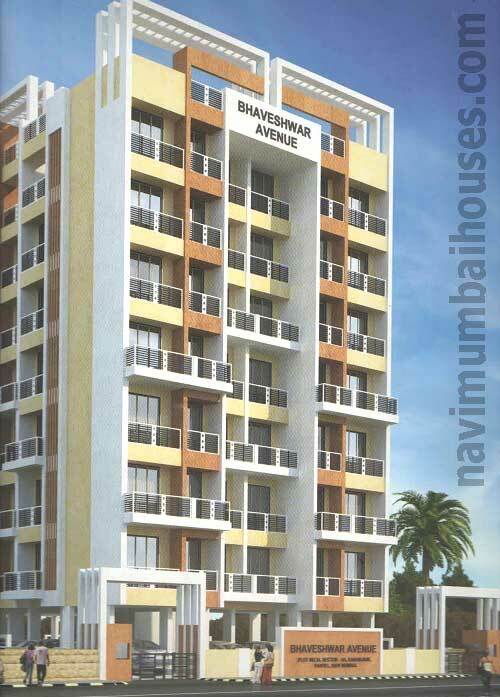 Bhaveshwar Avenue is Bhaveshwar Constructions’s latest residential project in Navi Mumbai. This 7 floors, 1 towers project comes from a developer who has a history of using authentic materials and making use of space in a modern way. RCC Structure with attractive elevation. Marble frame for all the doors of bath and WC. Internal painting with oil bond distemper. 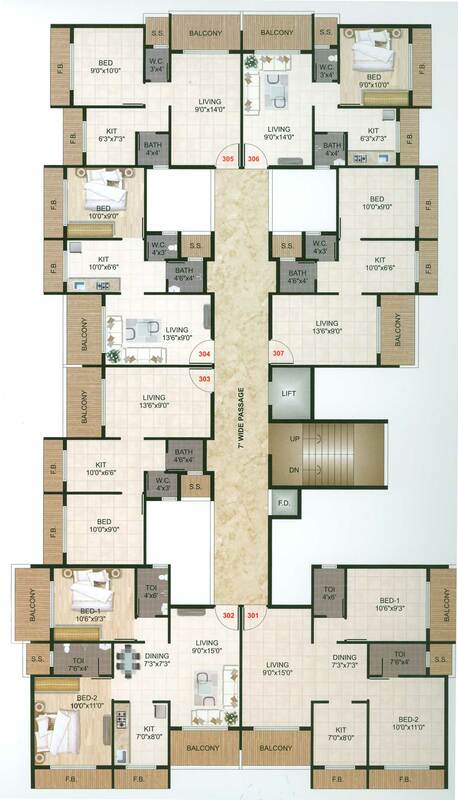 5 mins drive from kandeshwer railways sta.